Say hello to our brand new supplier, Blyth Woodcraft! We knew from the moment we came across Blyth Woodcraft they would be a perfect fit for AO. Their kennels are like none we have ever seen before, and if you know us at AO Home, you know we go crazy for fun, unique products! That’s why Blyth Woodcraft was hand-selected to join the AO team! Blyth Woodcraft began building their beautiful dog homes when they found the majority of kennels on the market were boring and lifeless! 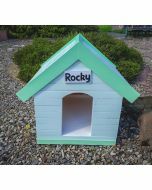 They love their animals, so they decided to design their own - if you love your animals as much as they do, these kennels are perfect for you! While on holiday in Cornwall, they saw some cute little beach huts along the beach, that were painted in lovely seaside colours that captured the spirit of holidays, and felt inspired. After experimenting with a few different designs, they finally decided on a design and a few different colour schemes and people became very excited about these designs! 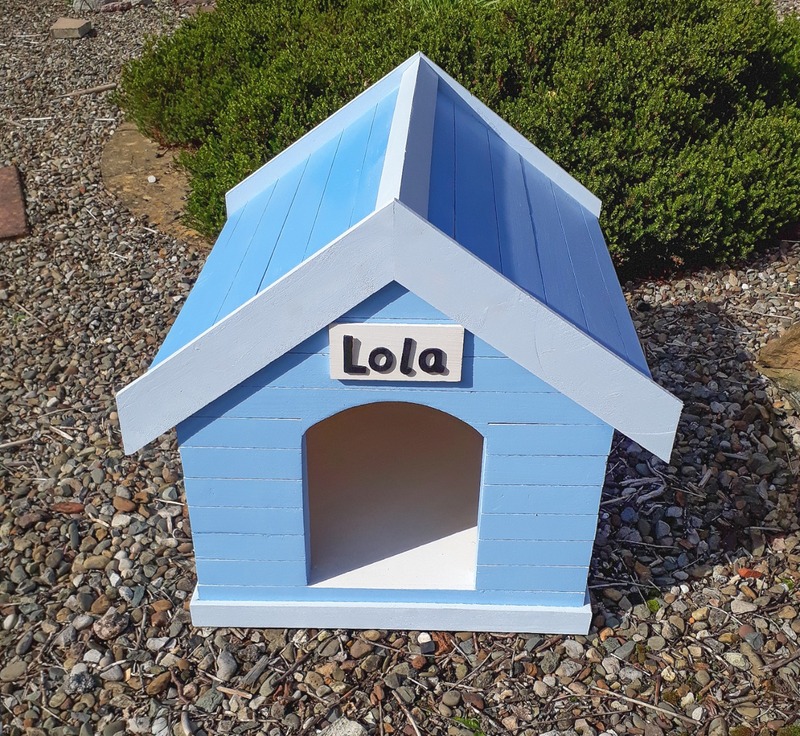 Blyth Woodcraft is driven by a desire to make customers happy with their products, and more importantly to provide our beloved pets with the best little homes they deserve! 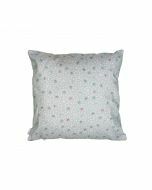 View Blyth Woodcraft’s products here!